The concept for Ferretti’s Custom Line 120 was presented at the Fort Lauderdale International Boat Show earlier this month. The yacht is a collaboration between Milanese architect Francesco Paszkowski Design and the Ferretti Group’s strategic product committee and engineering department. The concept for the yacht was introduced at the Fort Lauderdale International Boat Show earlier this month. 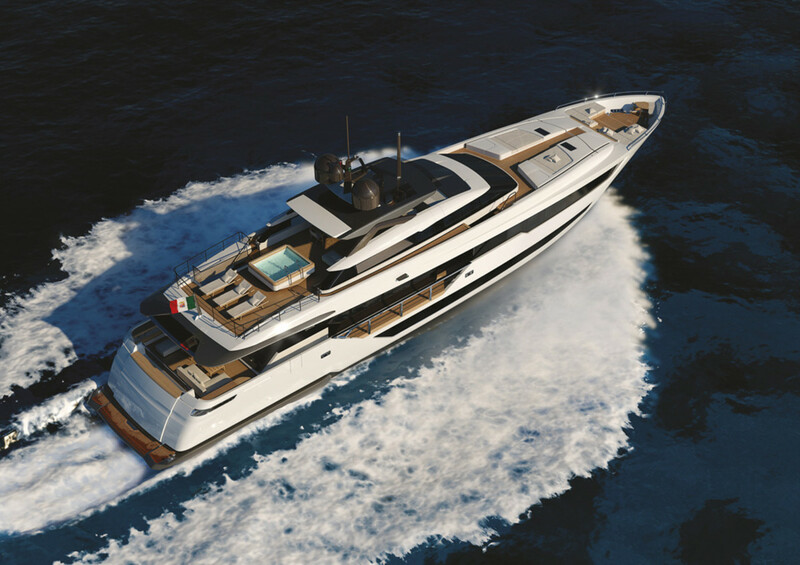 The Custom Line 120 will be constructed in the group’s plants in La Spezia. Custom Line celebrated its 20th anniversary this year.